Smart sprinting mare Morse Code has made an instant impact from her new quarters. 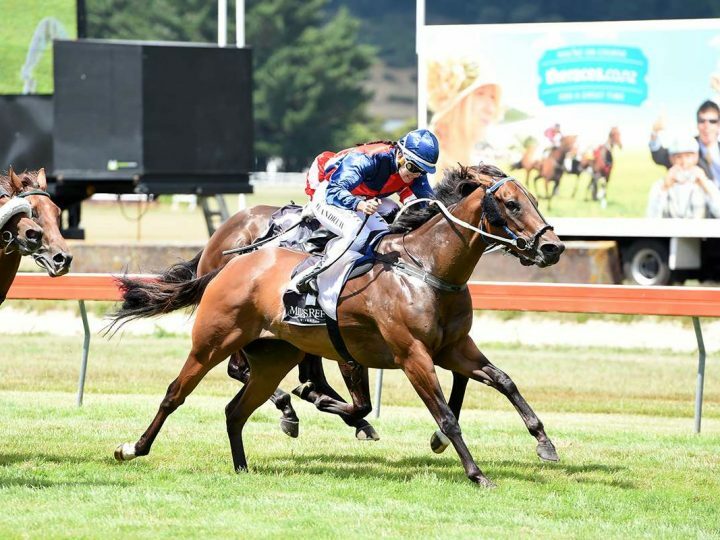 The Pins mare made her first appearance from Michael and Matthew Pitman’s stable on Saturday and the five-year-old posted a hollow victory in the PGG Wrightson Seeds Handicap (1000m). 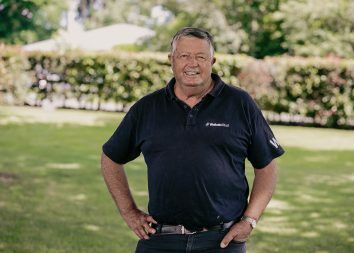 The Waikato Stud graduate won five races for Palmerston North owner Tom Perry, but barrier issues resulted in her heading south to a bigger stable to iron out her issues. “She’s a very, very smart mare and since coming to us she hasn’t put a foot wrong,” Matthew Pitman said. Morse Code settled at the back of the field before finishing strongly in the straight for a decisive victory at the expense of Don Carlo, who was giving the winner five kilos. “We’ll see how she pulls up after this, there’s a 1200m race for her back here in a fortnight,” Pitman said. 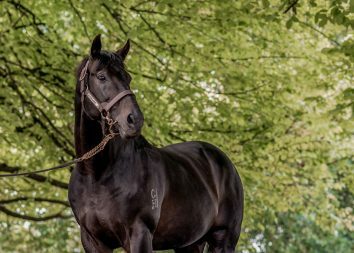 A sister to the Group performer Florence Jean, Morse Code is out of the unraced O’Reilly mare Really Reputable and was a $9,000 Karaka purchase for Perry.